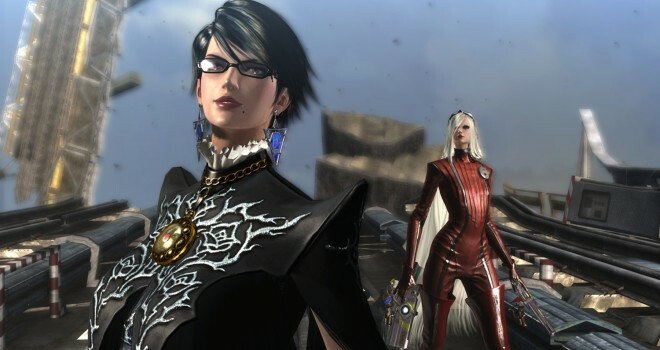 Yesterday, Nintendo held a special Bayonetta 2 Nintendo Direct and discussed the gameplay, story, and new features coming to the sequel. 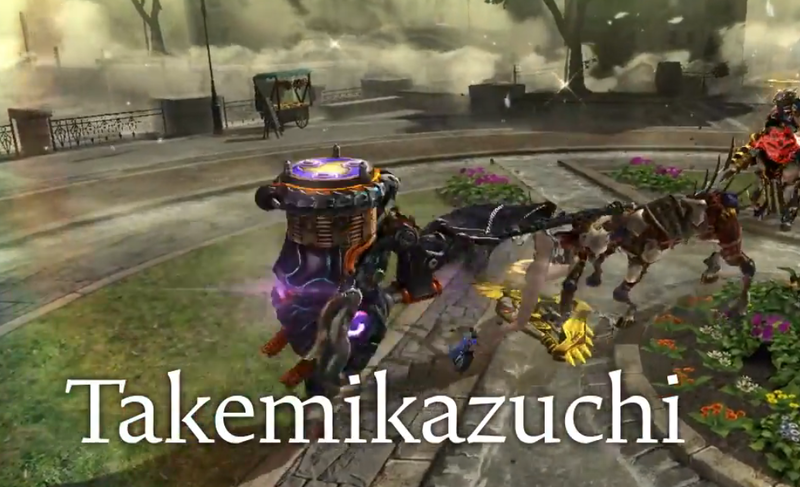 There have been quite a few additions with this installment. 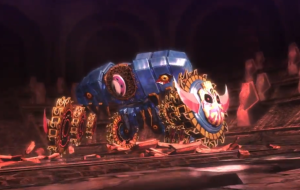 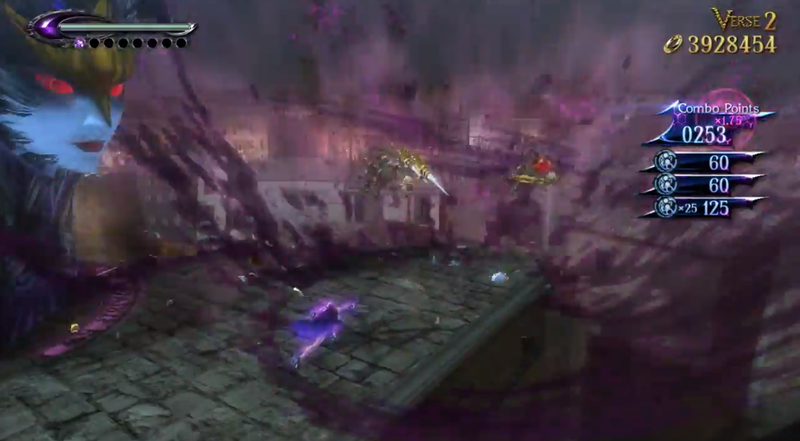 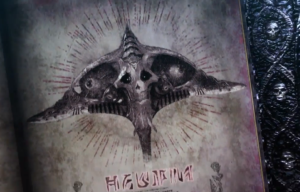 While Bayonetta will be fighting angels as she did in the first game, Bayonetta 2 will bring new enemies to the table as well: Demons. 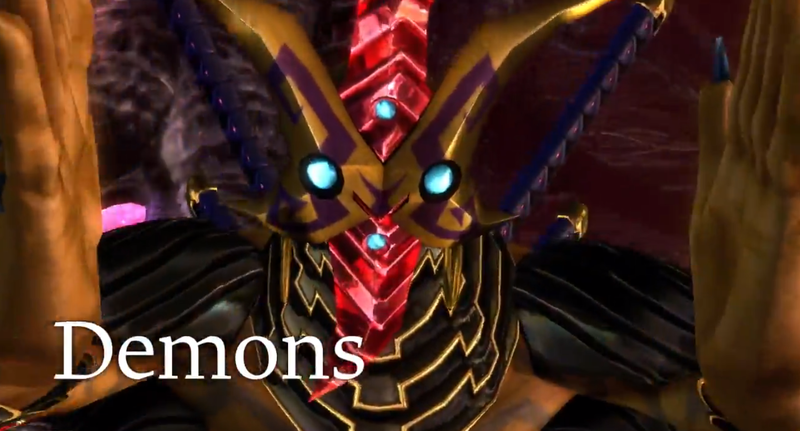 The demons have been made to look less organic than the angels in order to bring out their sinister tendencies. 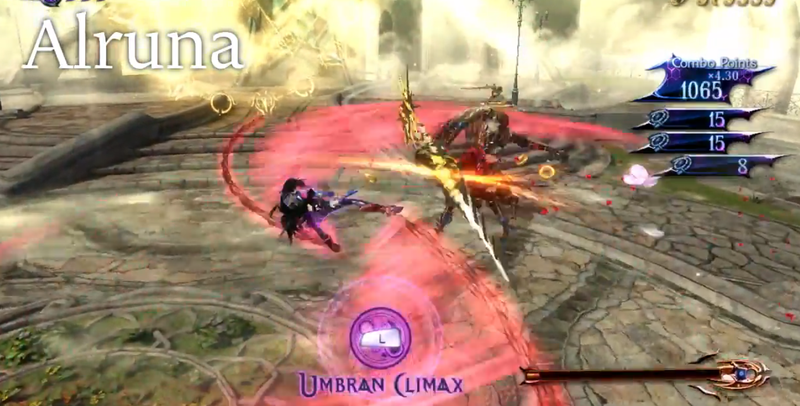 One noticeable addition to the gameplay, is the new magic attack called, Umbran Climax. 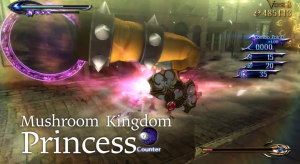 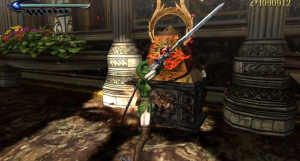 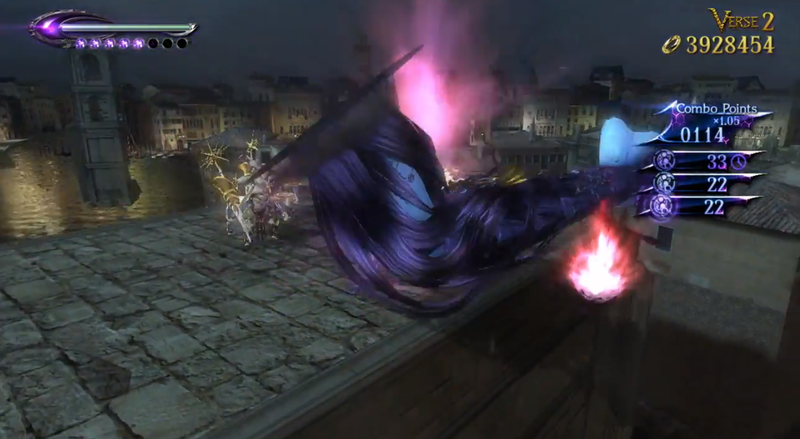 This move is used by the player releasing their accumulated magic power to allow Bayonetta to use her giant hair limbs to attack, which will in turn increase Bayonetta’s strength and range drastically. It should be noted, that demons will become more fierce when using Umbran Climax. The weapon system will work the same way it did in the first installment. 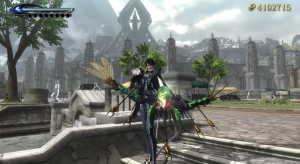 Players can equip different weapons on Bayonetta’s hands and feet with a number of unique combinations. 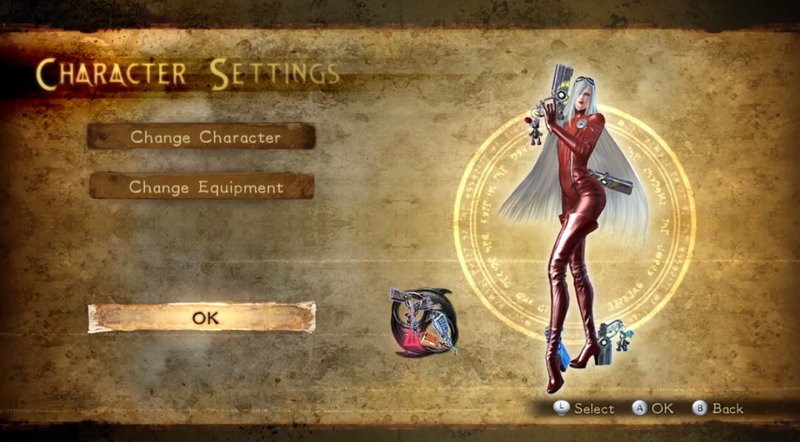 This way, each player can find their best play style and equip weapons accordingly. 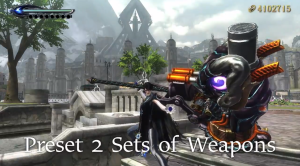 What’s different this time however, is that the players can now create two different sets of weapons, and switch between them when need be. Also, we’ll be getting new weapons this time around. 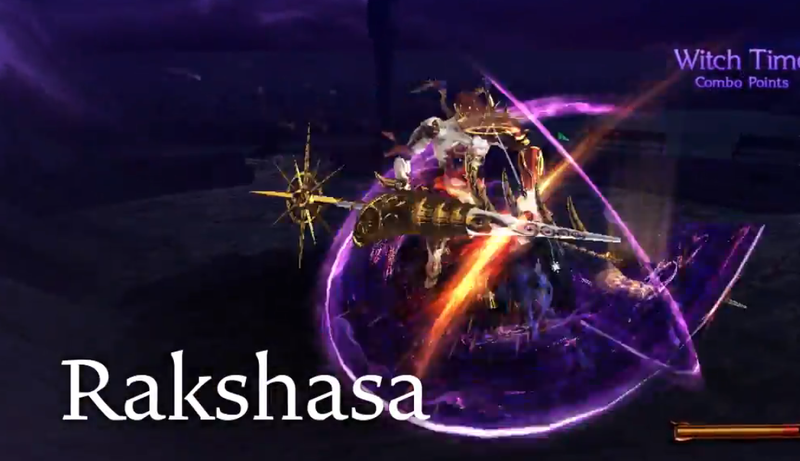 So far, there’s a giant hammer named Takemikazuchi, dual swords called Rakshasa, a whip called Alruna, and a poisonous bow and arrow, of which no name has been revealed. I’m sure even more new weapons will be introduced, given Bayonetta 1’s lineup. 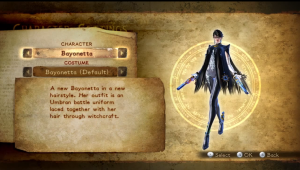 When it was announced that the original Bayonetta would come with each copy of Bayonetta 2, it was also revealed that Bayonetta would be getting Nintendo themed costumes for the port. 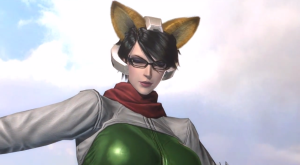 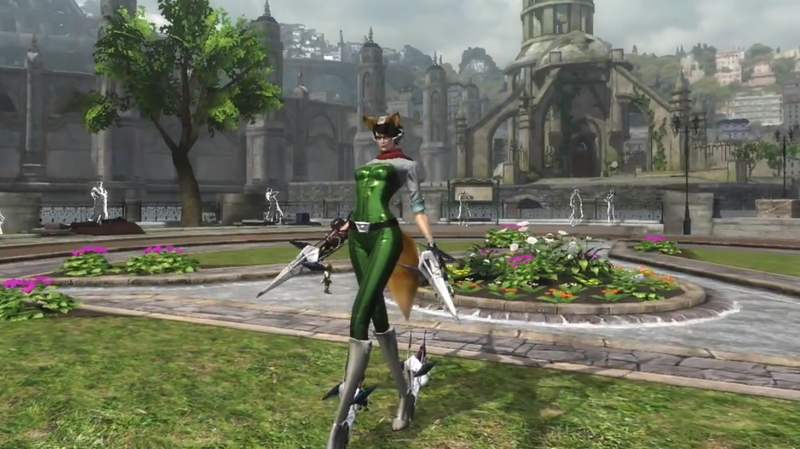 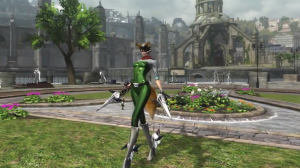 Well, those very costumes will be making their way to Bayonetta 2 as well, along with an exclusive Fox Mcloud costume that features Arwings in place of guns. 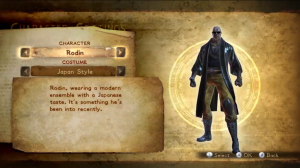 These costumes will all have their own unique traits. 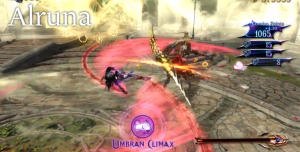 Another big feature being added, is an all new online co-op mode titled, Tag Climax. 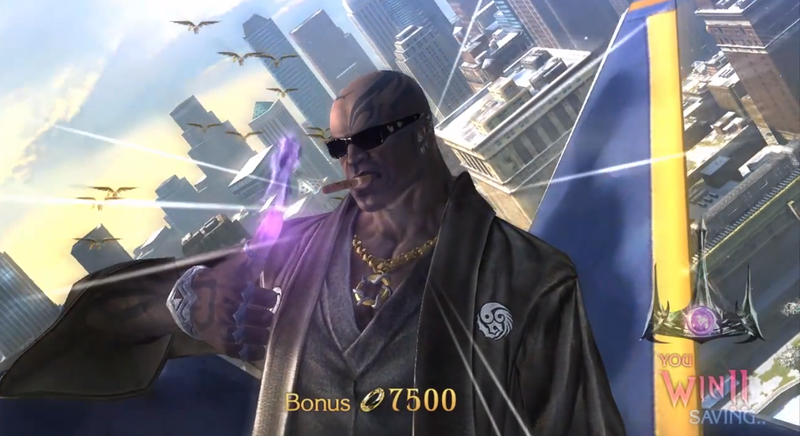 Players will first select a verse card. Each verse card represents a different battle. 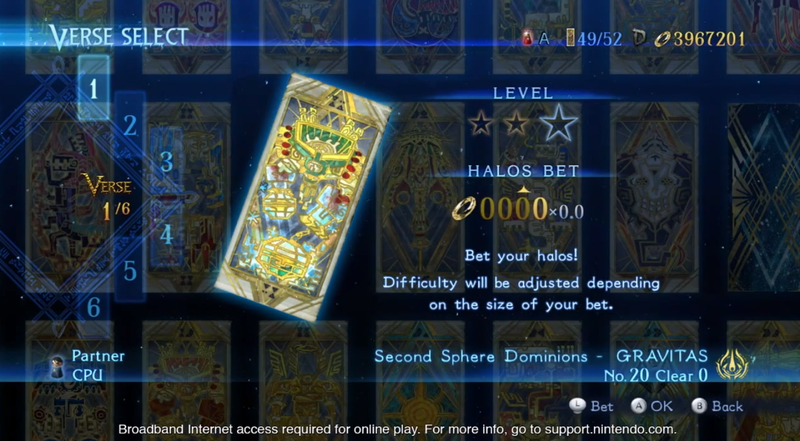 The players will bet Halos (in-game currency) before each battle. The more Halos that are waged, the harder the battle and the bigger the reward. 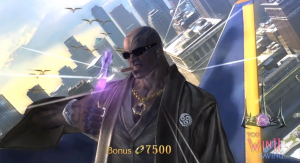 The player can then use Halos they earned from Tag Climax and use them in the main story mode to buy weapons, skills, and costumes. Then, players will choose a character to play as. 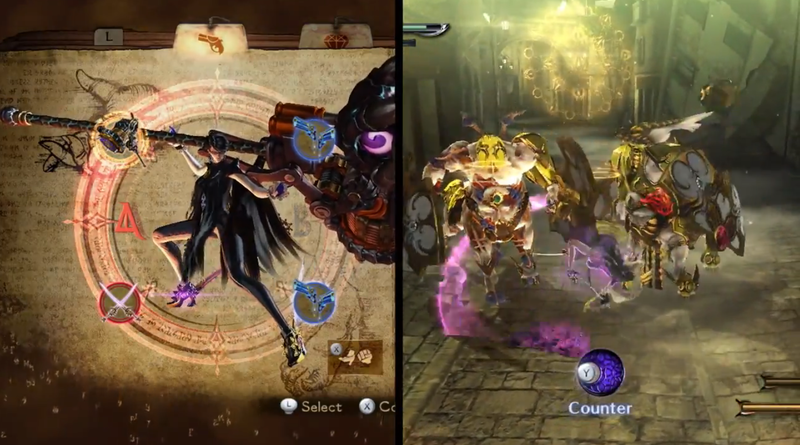 Bayonetta, Jean, and Rodin have all been confirmed to be playable. 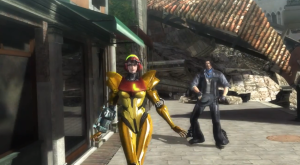 It is unknown if new characters such as The Masked Lumen or Loki will be playable as well. 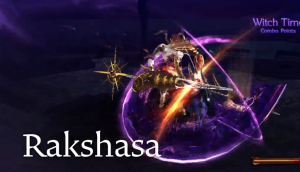 This mode will have two people working together cooperatively, but they will also be trying to get a better score than the other, making it competitive as well. 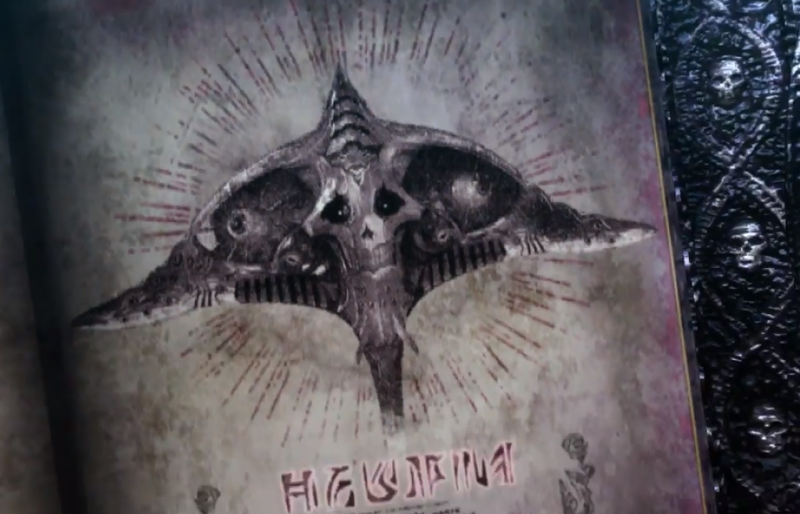 This game is looking more and more epic as info surfaces. 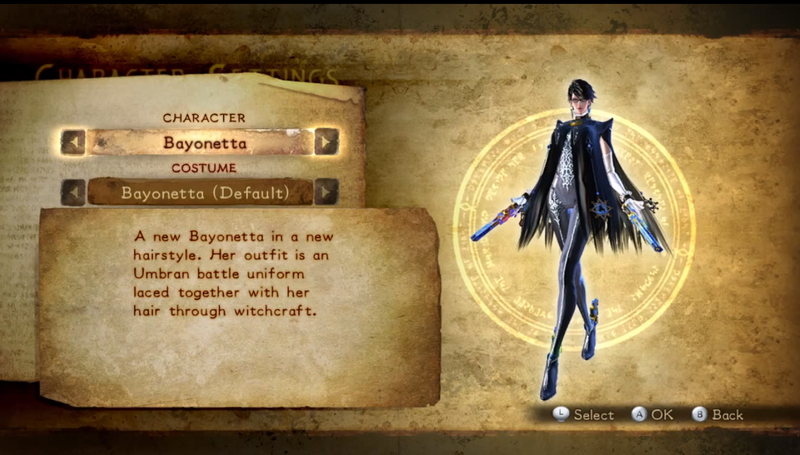 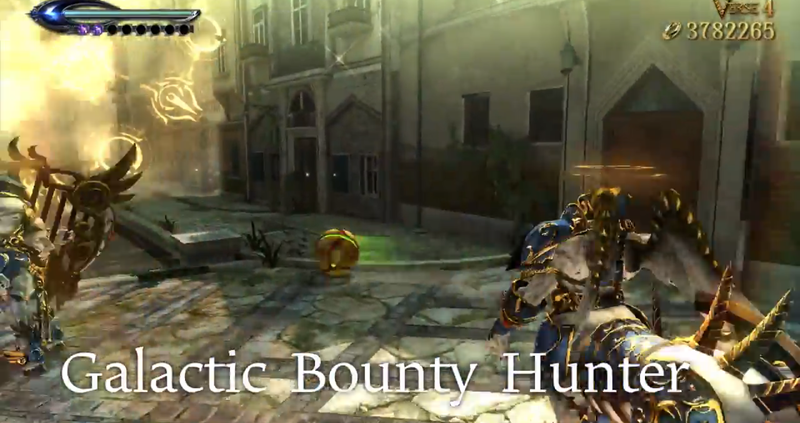 If you want to know more about Bayonetta 2, you can watch the full Nintendo Direct here. 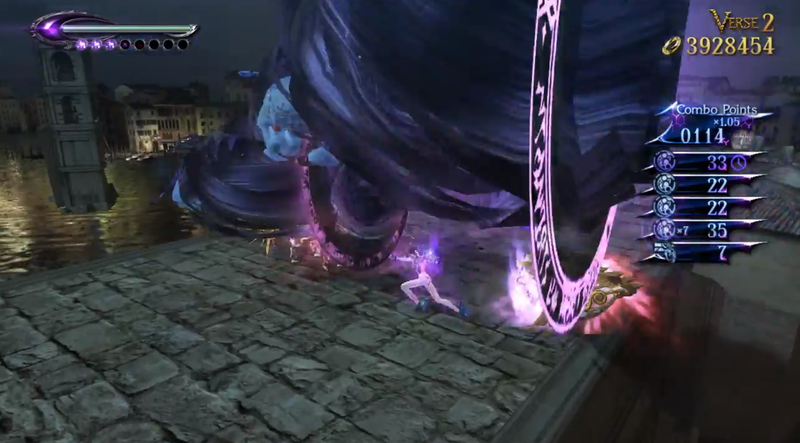 Bayonetta 2 will be coming exclusively to the Wii U on October 24th. 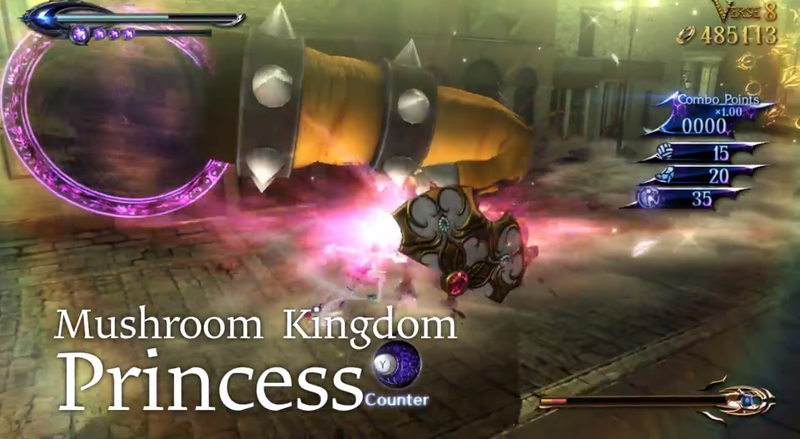 Be sure to check back in with GaminRealm for a full review.